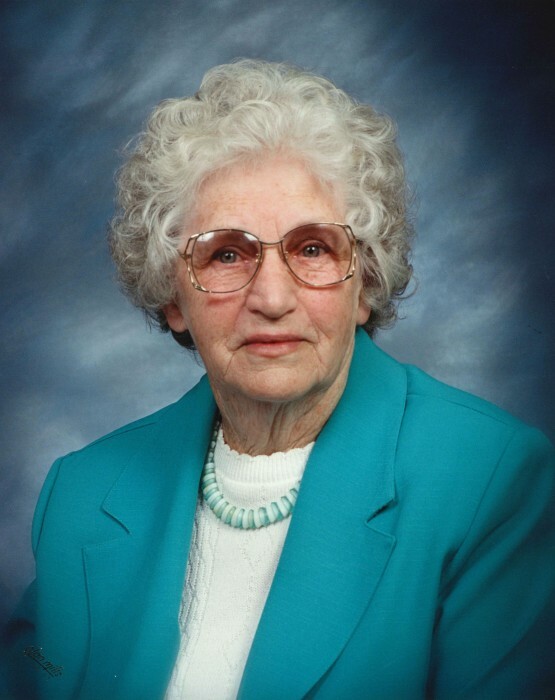 Bonnie Johnson, age 92, of the Brush Creek Community, went home to be with the Lord on Thursday, March 15th, 2018 at Smoky Ridge Health and Rehabilitation. A native of Yancey County, she was a daughter of the late Goodson Hughes and Tessie Thomas Hughes Riddle. She was also preceded in death by her husband, Harvey Johnson who passed away in 1997; son, Terry Johnson; grandson, John Geouge; son-in-law, Jonathan Geouge and brothers: Jack and Earl Hughes. She was a member of Double Island Baptist Church for many years. She enjoyed reading, gardening and birds. She was a loving mother and grandmother who always put her family first. Surviving are her children: Ouida Johnson of Burnsville, Wanda Geouge of Hickory, Sharon Buchanan and husband, James, of Spear, Tony Johnson of Brush Creek and Debbie Huskins and husband, Burl, of Burnsville; sister, Marie Presnell of Newdale; sister-in-law, Eula Hughes; eleven grandchildren; fourteen great-grandchildren; four great, great-grandchildren and special friend, Jewell Thomas of Bandana. Several nieces and nephews also survive. Funeral services will be held at 3 p.m. on Sunday, March 18th in the Chapel of Yancey Funeral Services. Pastor Ricky Woody will officiate. Burial will follow in the Pleasant Grove Cemetery. The family will receive friends from 1:30 until 3 p.m. prior to the services at the funeral home. The family would like to say a very special thank you to the wonderful staff of Smoky Ridge Health and Rehabilitation for the wonderful care given to Bonnie and especially to resident Betty Jean Hall for her love and support.